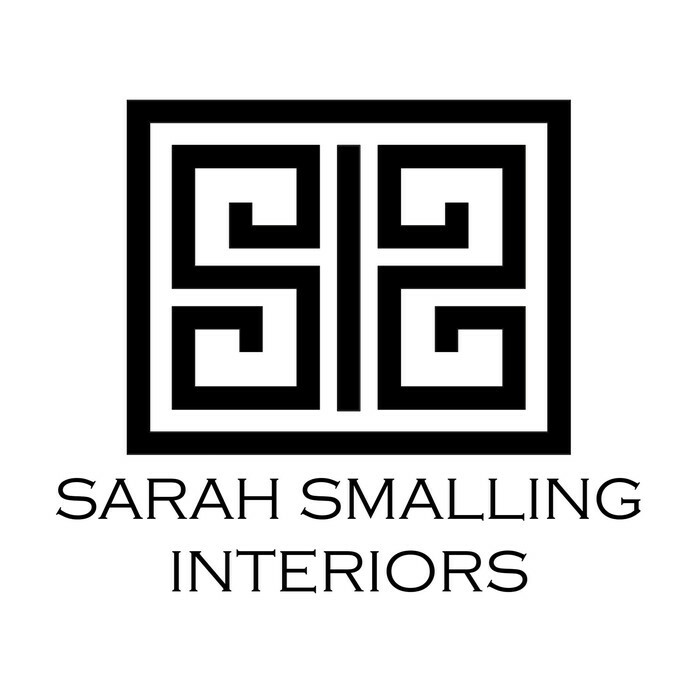 Sarah Smalling is an interior designer based in South Central Kentucky. Her mission is to create a curated space that reflects the client’s personality and lifestyle while simultaneously adding her own signature touch. She believes that the design process is a creative journey and prides herself in her ability to tailor each design solution to align with each client’s personal vision and budget. Experienced in residential, commercial, exterior, and e-design, Sarah enjoys working with a wide array of styles and project types. Sarah earned her Bachelor of Science in Interior Design from Western Kentucky University and currently resides in Bowling Green, Kentucky. These are 3D renderings I made using AutoCAD for the Western Kentucky University Housing and Residence Life office. They show a completely remodeled lobby space.